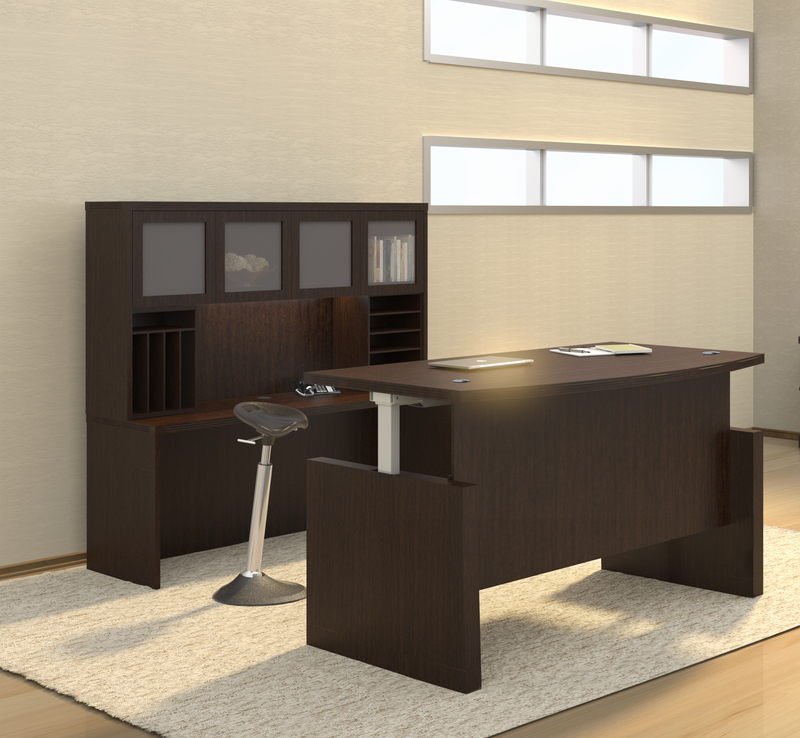 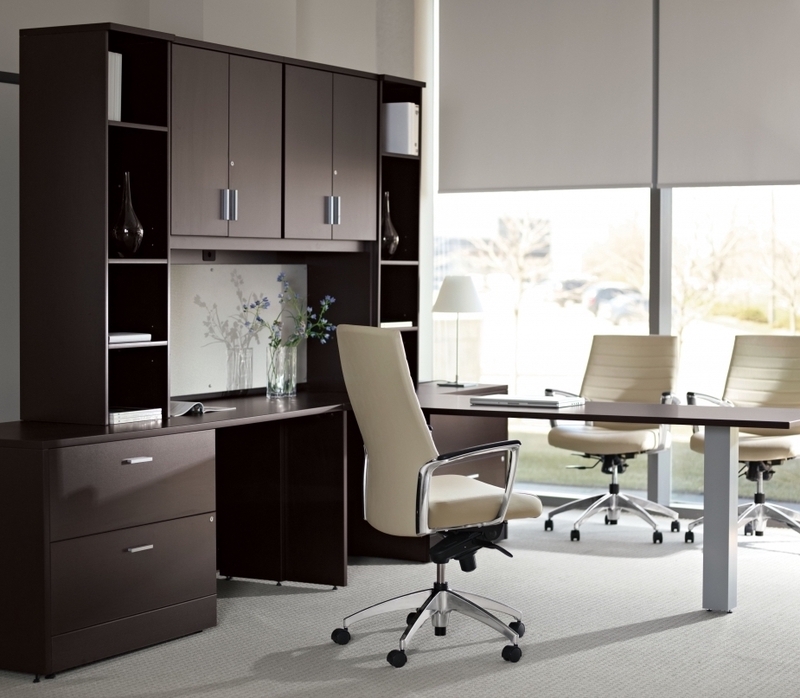 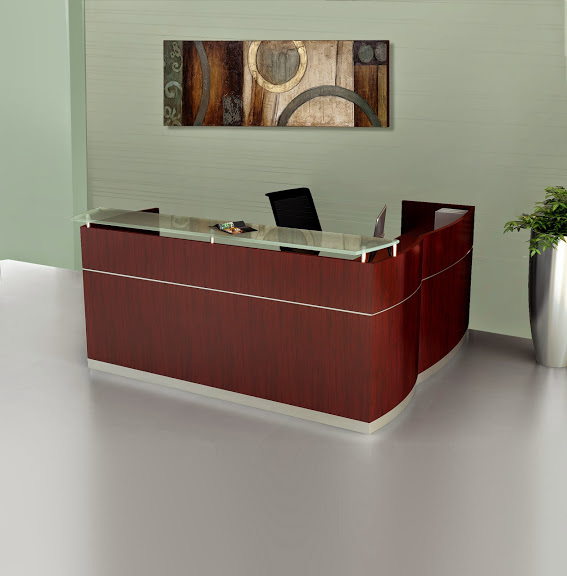 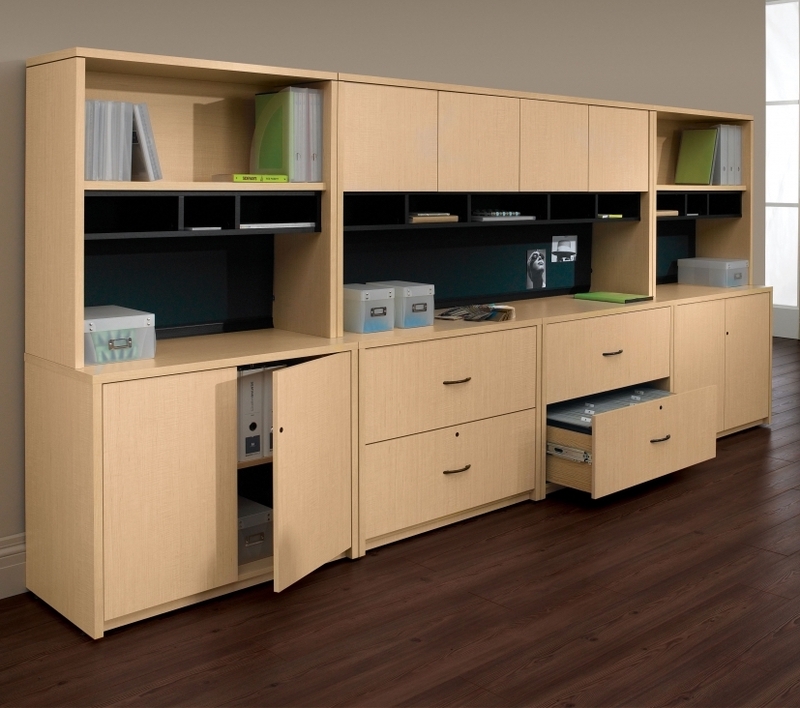 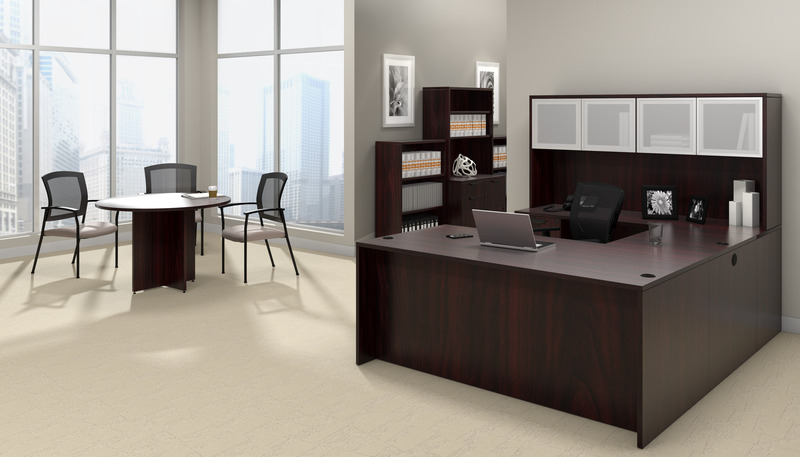 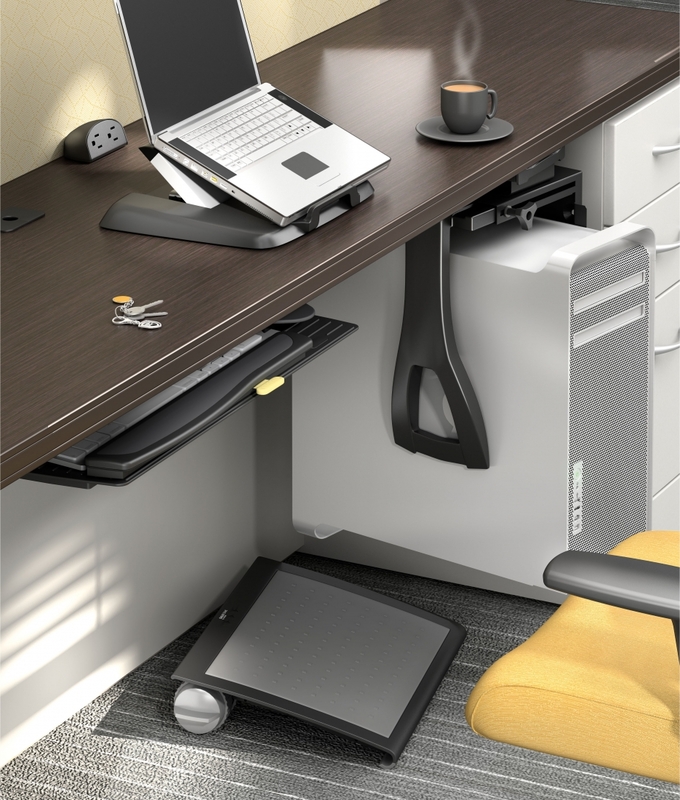 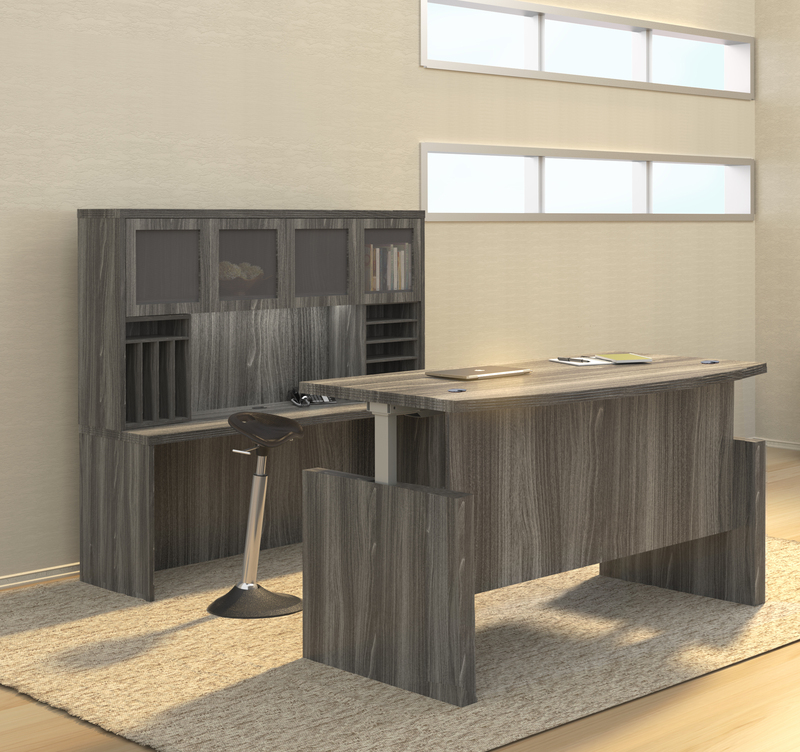 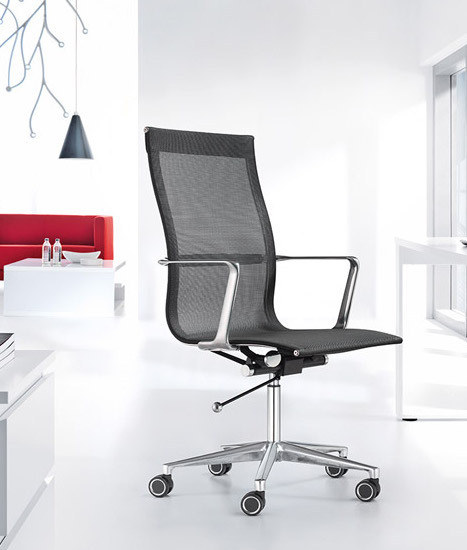 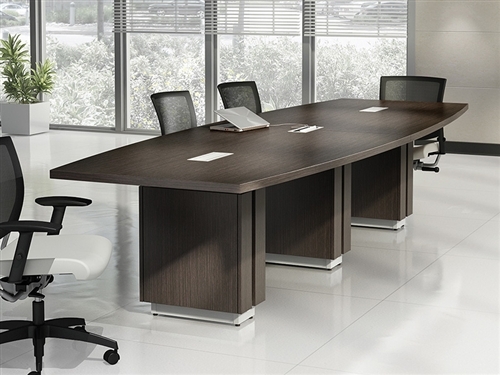 This 5 piece Medina series furniture layout is ideal for executive office use. 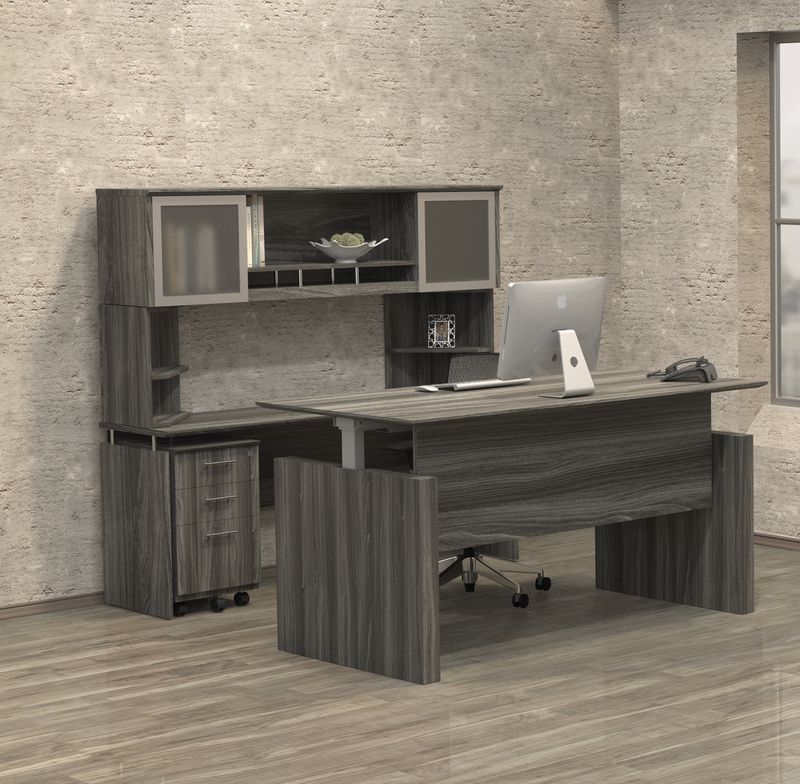 Mayline Medina series furniture features Italian influenced design characteristics similar to the popular Napoli collection at a fraction of the cost. 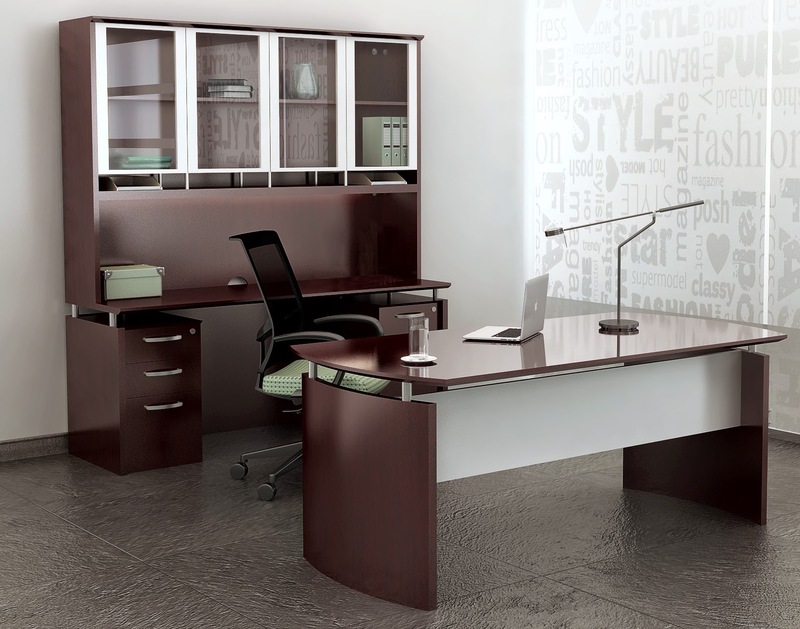 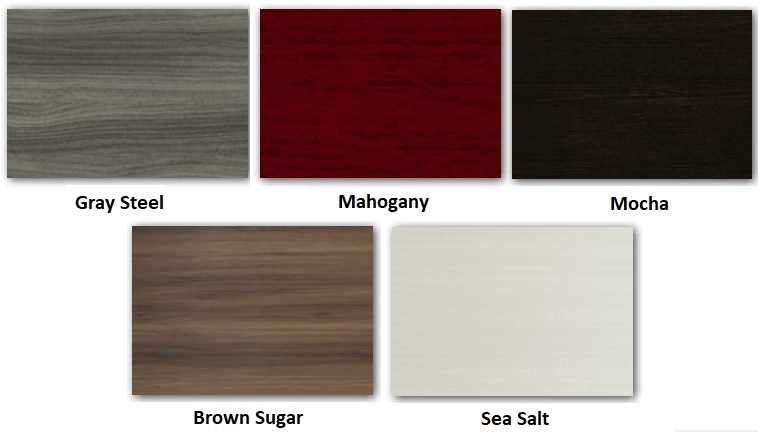 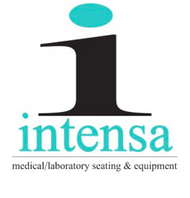 Enjoy this fashionable furniture set in your choice of 5 designer finishes.